The prince to marry the pauper? Well, not quite. 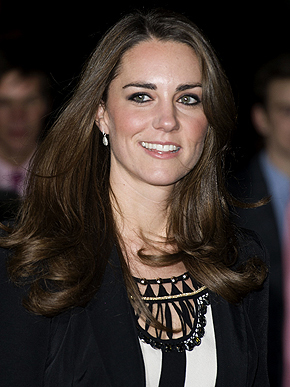 Although a commoner, Kate Middleton’s finances – or at least those of her family – are what many a middle-class Brit would aspire to. Her parents Carole and Michael have built up a comfortable cash pile from a successful online party business, Party Pieces – established in 1987. At the age of 28, the future Queen of England, has rather a thin CV for a bright A grade Marlborough educated pupil who earned a 2:1 in History of Art from St Andrew’s University. Now that her family is to be the Royal variety, she need never worry about money again – if indeed she ever did. As consort to Prince William she will surely be looked after in the manner she has been hoping to become accustomed to since she first met her Prince at St Andrew’s. The new level of wealth is seen from the start with the ring she’s wearing – Diana’s engagement ring – worth a cool £85,700. 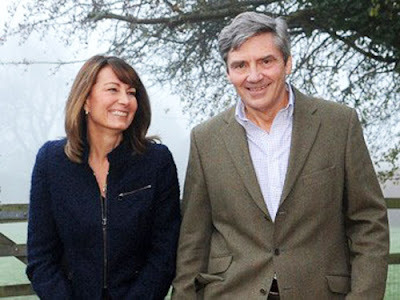 He also earns a decent salary as an officer in the RAF – a flight lieutenant earns £37,170 a year – and is given an allowance from his father from his own income from the Duchy of Cornwall estate. And should his father pre-decease him, his income will go stratospheric when the whole of that income is transferred to him.